In its ICT Program, RCLLC has been formally identified as a center to train the Rwinkwavu community to develop successful ICT skills to be equipped to be employed in ICT related business. This program is helping to address the imbalance in the supply and demand of skilled workers in current and future job market to meet the actual demands of employers. 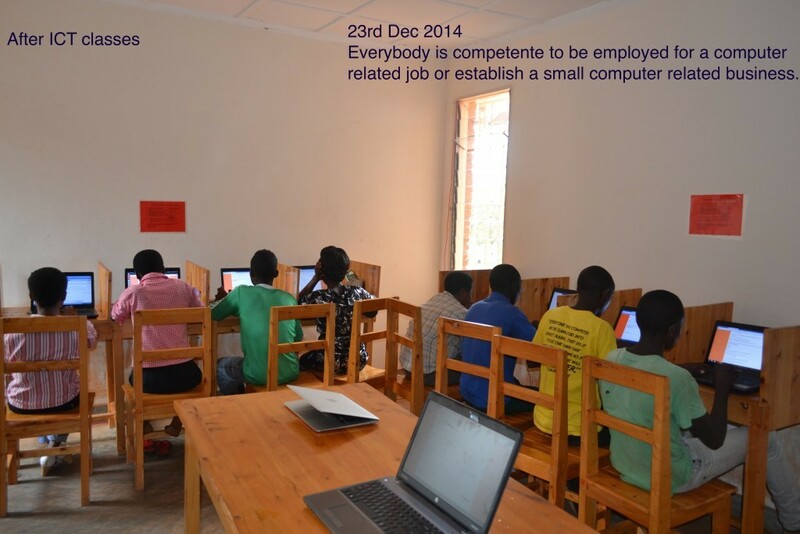 Rwinkwavu has different job opportunities, most of which are taken by people from urban areas who have the required ICT skills; this is the missing ingredient in rural areas like Rwinkwavu due to limited resources and trained ICT teachers. Our ICT Program curriculum is contributing to the increase of Human Capital Capacity in the District by giving adults and students the skills to compete in business, both in public and private sector development, in line with the new ICT Skill for Life Standard. 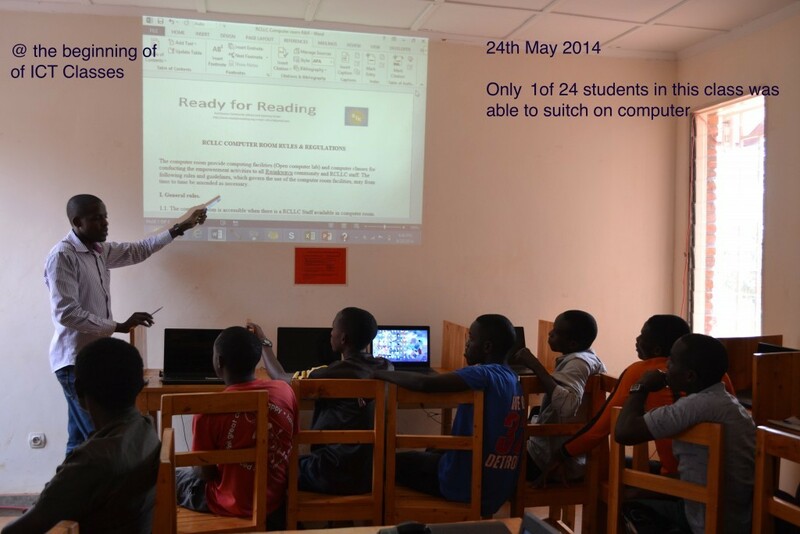 Through the training our ICT Program provides opportunities, giving trainees the tools to contribute to the socio-economic development for themselves, their families and their community. Our continuing focus is on improving the quality of our program as well as extending the range of teaching and learning strategies, meeting individual needs while using participative methods, and motivating the learner. All aspects of a successful ICT program are covered, from how to assess learners at the start of a course to ways of enhancing teachers and trainers’ professional development.